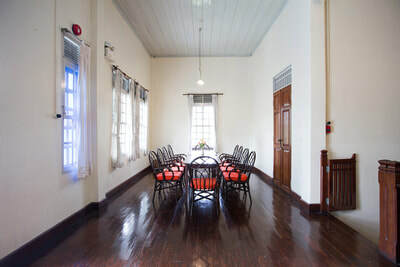 With its extensive grounds and large outdoor swimming pool, Eco Resort Chiang Mai is an ideal venue for a range of meetings, events and private gatherings. Here you can host an unforgettable outdoor party in and around the large swimming pool. Or make it the venue for an edutaining school outing for the kids. With so much space at the resort, there's lots of potential for learning beyond the classroom. An unforgettable wedding ceremony in the gardens, frivolous party around the swimming pool, or serious brainstorming session in a fully-equipped meeting room are equally possibilities. 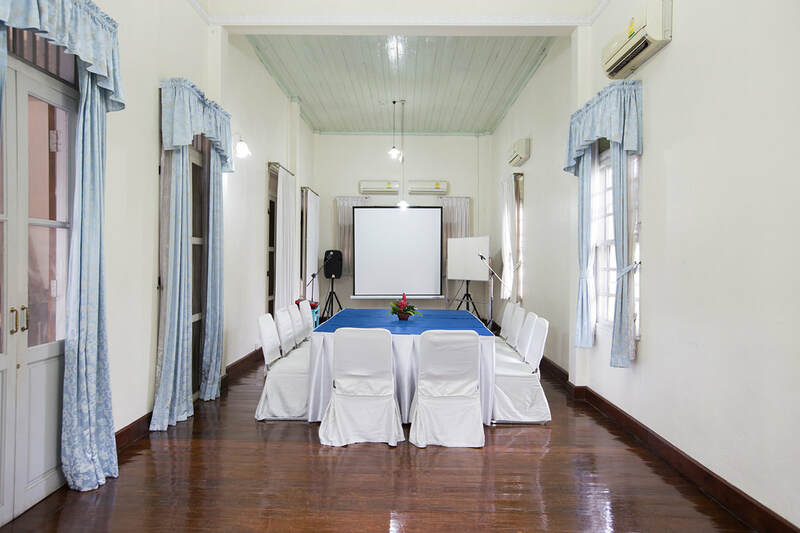 Our flexible and comprehensively supported meetings and events amenities ensure every event is staged in appropriate style. Our experienced staff will take care of all the details, from catering to setup so you can just relax and enjoy the moment or devote your whole focus to hammering out the details of the next chapter in your success story. 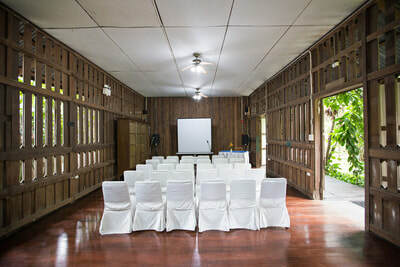 ​Find out more about our personalized meeting pakcages and the event that we will be delighted to custom-make for you in the style you desire.